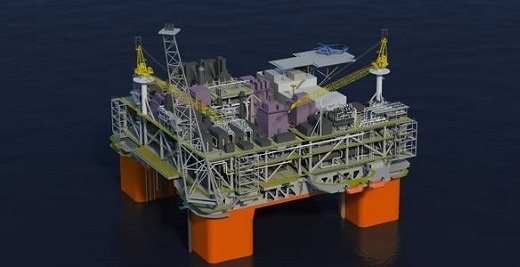 InterMoor wins contract on Mad Dog Phase 2 project. InterMoor, a leading provider of mooring services, foundation solutions and offshore installations in subsea services group Acteon, has been awarded a service contract with Subsea 7 to provide mooring and tow services for BP’s new Mad Dog 2 project. The contract with Subsea 7, BP’s subsea offshore installation contractor on the project, will involve InterMoor securing the new semi-submersible production platform at depths of 4,440ft in the U.S. Gulf of Mexico. InterMoor will install the new Mad Dog 2 platform which includes wet tow and mooring installation.